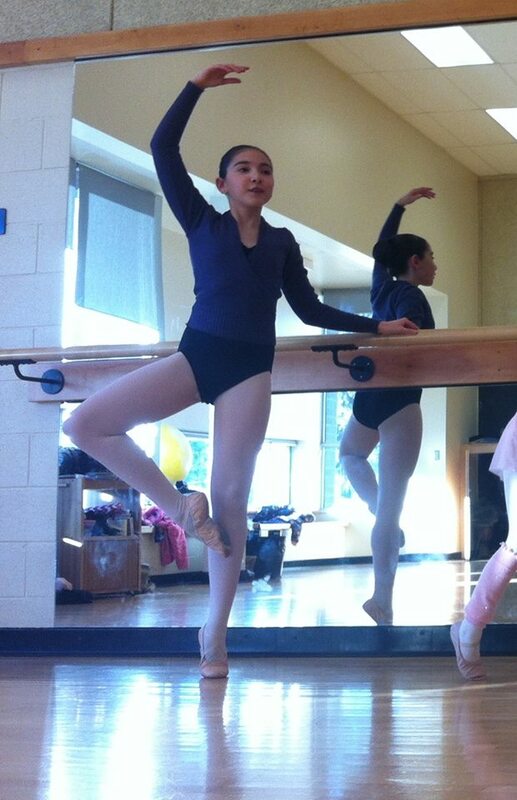 Free Elements Dance Studio is open to dancers starting at age 3! Registration is now open for Fall 2018. 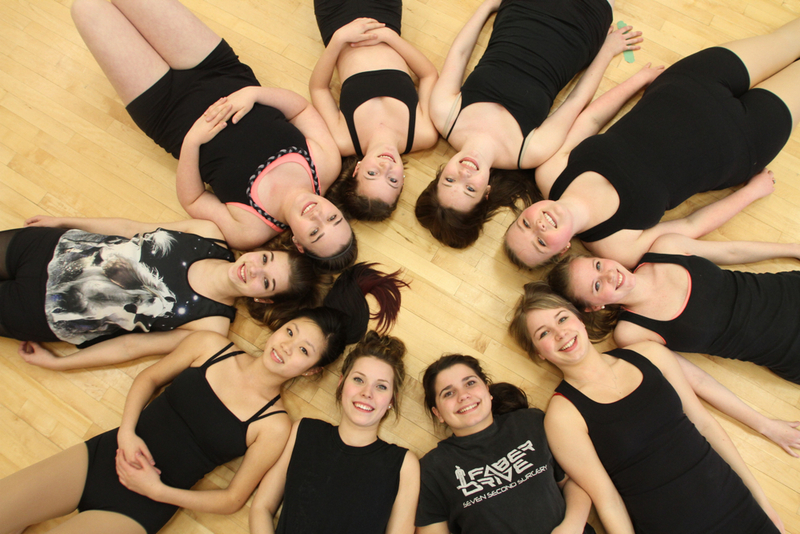 Offering Ballet, Jazz, Hip Hop, Acro, Adult Classes, Intro Teen Dance, and Creative Dance! Click here Register for Fall 2018 ! If you are new you must set-up an account: Click the link above, followed by “Register” ! We now have a FREE ELEMENTS COMPANY! This additional program is for our dancers looking to focus on training and performing. Contact us for more info. on how to get involved in Free Elements Company. Looking for dance lessons for your child? Please email elementsdanceterrace@gmail.com or call us at 250-975-0087. Free Elements Dance Studio is dedicated to instilling the love of dance in all of their students, and inspiring them to become healthy, confident, and creative citizens. Our program was created to awaken the artistic potential of young people from the Pacific Northwest. We hope to make a difference.